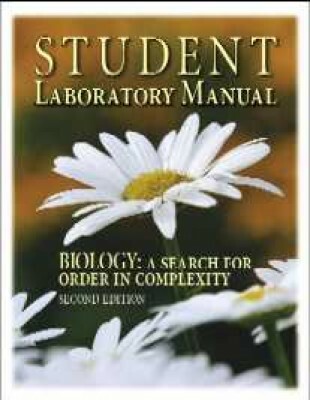 Student Study Guide/Lab Manual for Biology: A Search for Order in Complexity. Provides biology students with a wide variety of hands-on experiments that will enhance their biology study. This laboratory manual is designed for a day-school setting, rather than a homeschool setting, but most of the experiments and activities can be still done at home.